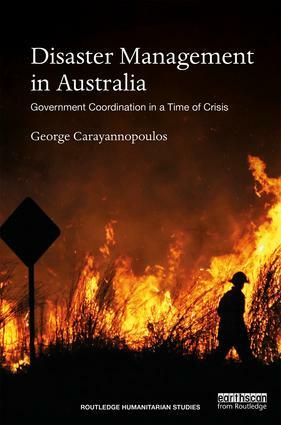 Routledge is pleased to share with you our author Author Q&A Session with George Carayannopoulos, his new title Disaster Management in Australia! 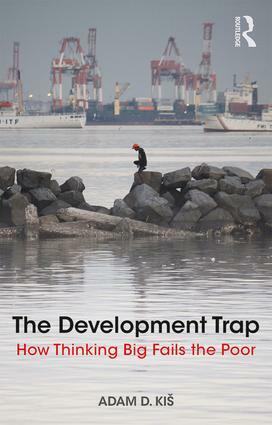 Routledge is pleased to share with you our author Q&A session with Adam D. Kiš, author of The Development Trap. 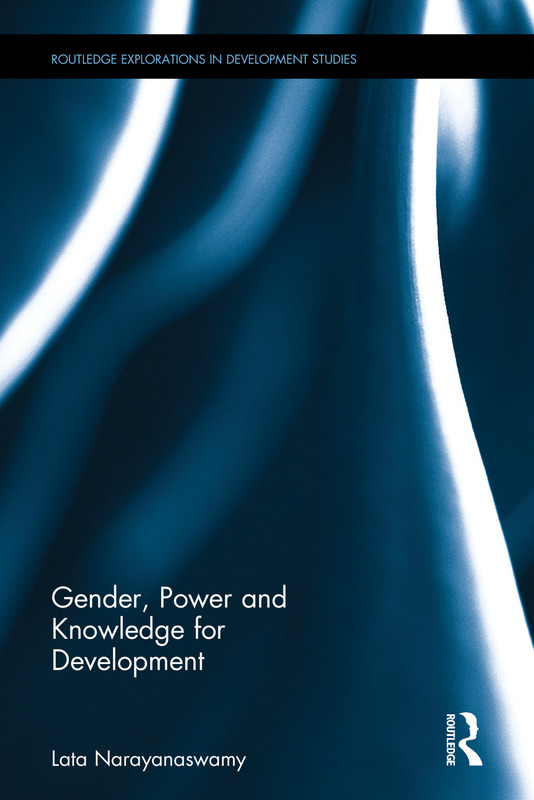 Also get a sneak peek of the full intro for Gender, Power and Knowledge for Development! 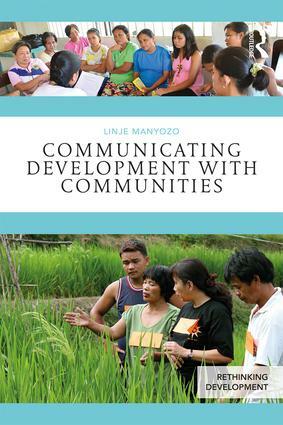 Linje Manyozo's new book, Communicating Development With Communities has just been published by Routledge. In this short video, Linje introduces the book and why we need to think carefully about the central tenets of development practice - listening, humility, tolerance and understanding. For Linje, to communicate development with communities is not about following templates and strategies that are usually developed off-site; rather it is about building relationships with people. It is about celebrating the virtue of collaborative speaking and contestation as we formulate, implement and evaluate interventions with and alongside people. Professor Robin Mansell has written a Foreword in which she emphasizes the significant role of reflexivity as we think about and do development alongside communities no matter where we come from. 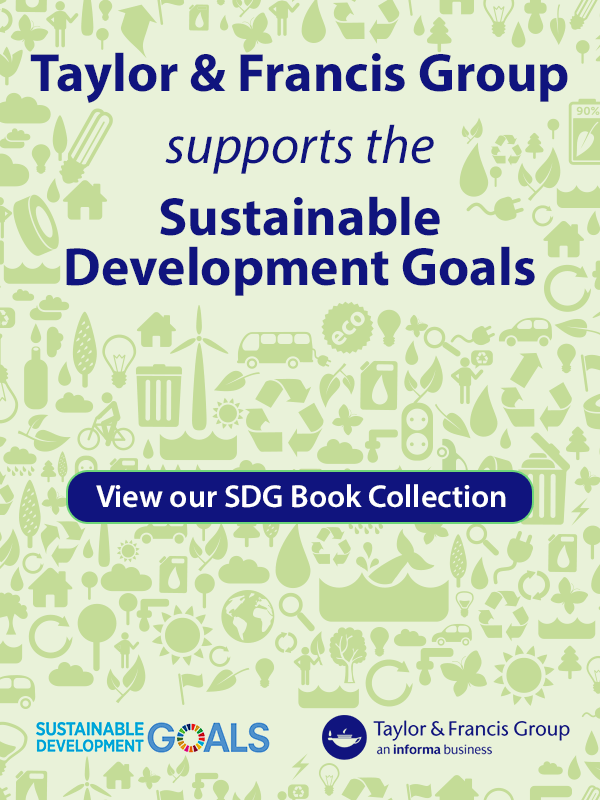 Rebecca Brennan is responsible for commissioning books on the Environment and Sustainability list as well as having overall responsibility for the Environment and Development Studies team. Her areas of focus include Sustainability, Sustainable Development, Environmental Justice, Environmental Humanities and Anticipation/Future Studies as well interdisciplinary sustainability topics across the humanities and sciences. She commissions research monographs (edited, co-authored or single authored), textbooks, supplementary reading and handbooks (reference books) for a global readership. 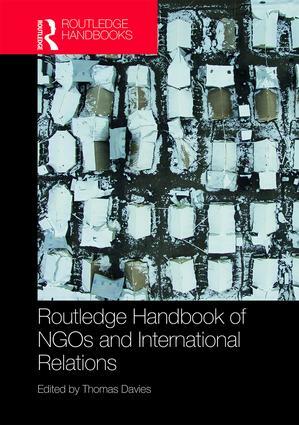 Helena Hurd commissions books for the Development Studies list across all levels, from textbooks and research monographs, to handbooks and books aimed at policy makers. 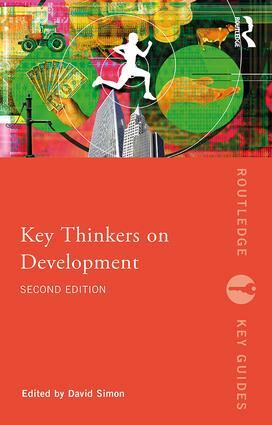 In addition to core Development Studies titles, this rapidly expanding portfolio includes a range of interdisciplinary books drawn from Geography, Politics, Area Studies, Philosophy, Health, Humanities, Sociology and Education. 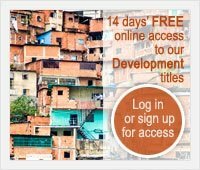 Helena is keen to hear from any potential authors looking to publish within development studies, particularly in the key areas of humanitarian studies, development policy, development governance, inequality, regional development, religion and development, migration and displacement studies. Faye Leerink commissions books in the areas of geography, environmental studies, urban studies, and in tourism, hospitality and events. She has been working on these subject areas at Routledge since 2009. She particularly enjoys building long term partnerships with authors and strives to publish high quality and original work in our well-established sub-disciplines. Faye also has an eager eye for future market trends and is particularly keen to publish research from emerging, cutting edge and interdisciplinary areas, such as human-animal studies, the more than human, the Anthropocene, critical food studies, nature, cultural and heritage tourism, ethics and tourism, and tourism anthropology. She is always happy to discuss book ideas or long term writing plans, particularly for monographs, edited collections, handbooks and supplementary texts. She can be found on LinkedIn. 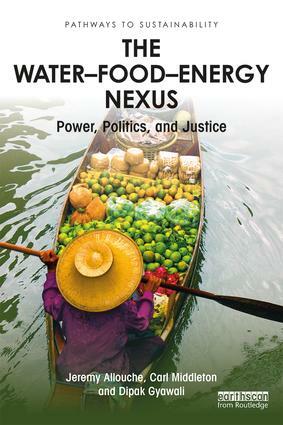 Andrew Mould has been commissioning books in the discipline of geography and the allied fields of urban, environmental, and development studies for well over a decade. He is always happy to discuss writing plans and is particularly interested in titles that will complement or enhance Routledge’s existing suite of textbooks, handbooks, and research-level publications. His overall goal is to publish high-quality, innovative publications that meet their commercial potential. Andrew is able to draw upon a wealth of experience and expertise to guide prospective authors through the publishing process and is particularly keen to build long-term partnerships with authors.